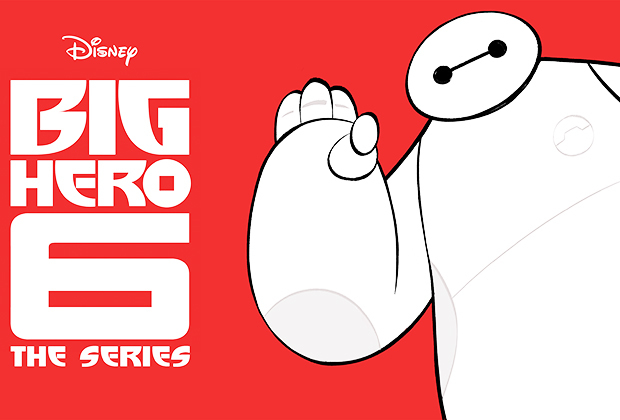 Big Hero 6 Baymax Returns New Series Event Monday, November 20 on Disney XD! Big Hero 6 The Series based on the 2014 movie (yay! ), will premiere Monday, Nov. 20 (8/7c) with Baymax Returns, a one-hour TV movie airing simultaneously on Disney Channel and Disney XD.